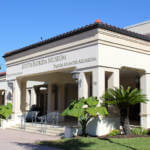 Founded in 1991, the University Park Country Club is an integral part of Sarasota, Florida’s recreation. 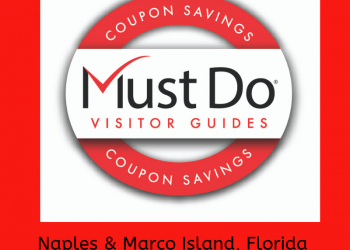 Enjoying a stunning location with beautifully designed lakes, fairways, tennis courts, restaurant and a fitness center, it is no wonder it has been voted “Best of the Best” for the last 22 years. 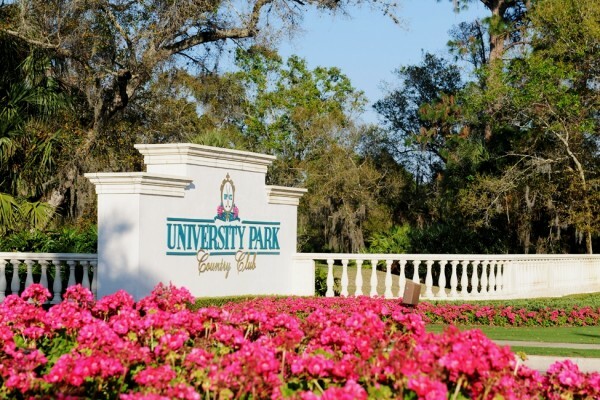 The University Park Country Club caters superbly for local residents and visitors wanting to enjoy the golf course and other facilities. 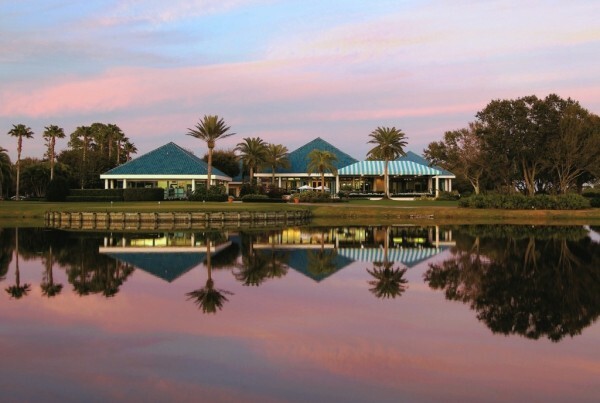 The golf club includes 27 holes of championship golf, a driving range, two putting greens, a short-game practice area, pro shop, golf academy and excellent 19th hole drinking and dining at the lakeside Park Grille and Café. 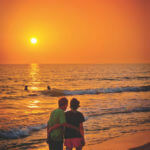 Add 251 sunny days per year, and you have the perfect recipe for golf. 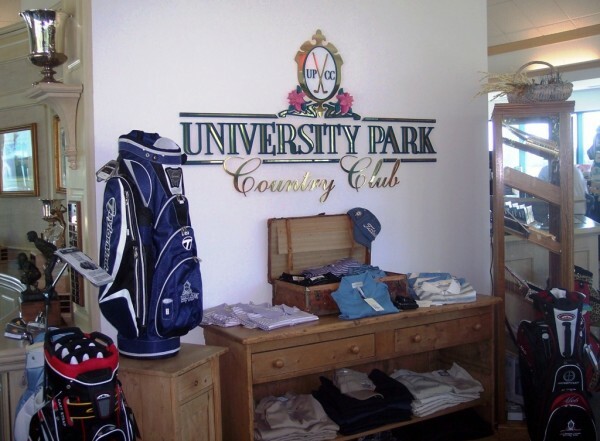 University Park Country Club offers a semi-private membership along with daily fee players to keep everyone happy. Conveniently close to both Sarasota and Bradenton off University Parkway, once you drive through the gates of the University Park it feels like you have escaped to the countryside in this peaceful green planned community. Some award-winning homes are located within the gated estate where owners can take full advantage of the country club location and lifestyle. 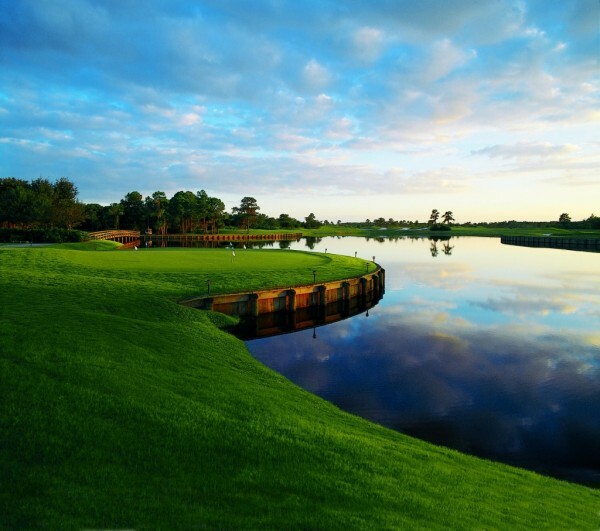 The 27-hole championship golf course is consistently rated the #1 golf course in Southwest Florida and one of the best in Florida. Golf Digest rates the Ron Garl-designed course as a four-star facility. Each 18-hole combination presents totally different challenges so regular golfers can never become complacent on this challenging course. 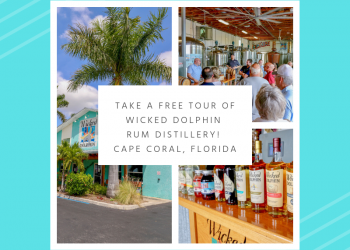 Ron Garl is a world-renowned golf course architect known for designing environmentally-friendly projects and that take full advantage of the natural characteristics of the landscape. Broad fairways navigate between woodland and native habitat which has been carefully conserved as a home for a variety of birds and wildlife. 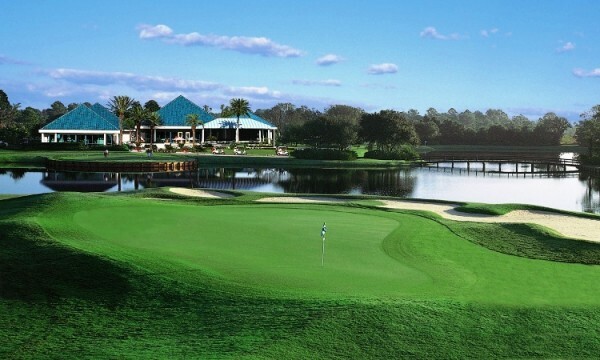 Non-members of the Country Club can take advantage of the 3-day advance tee times and pay the daily fee. 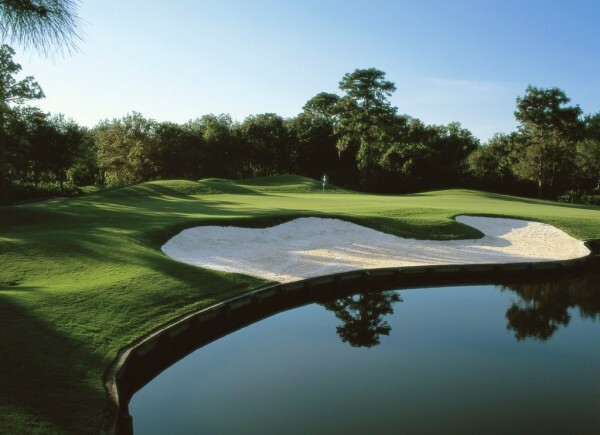 Depending on the time of play, daily fees start from $59 (2014 rates) and include cart and green fees. However, in peak snowbird season, full membership certainly has its advantages. Members have a 10-day advance tee time booking system and private carts are permitted with payment of trail fees. Those wanting to improve their game (and who doesn’t?) will find some of the best golf pros available at the Golf Academy. These LPGA and PGA professionals have an expert eye and plenty of useful tips when it comes to honing techniques, whether you are a beginner or a lifelong golfer. 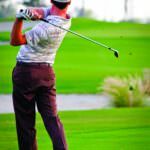 Those serious about learning to play golf or improve their game can enroll in the 2 and 3-day Golf Schools. 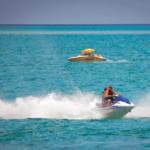 Private lessons are also available for one-on-one instruction or sign up for the daily clinics. You’re never too young to take up golf and Kids Camps are a wonderful way to introduce children and grandchildren to the game in a fun environment. Finally, you need to comply with all the rules of the Country Club including appropriate dress. 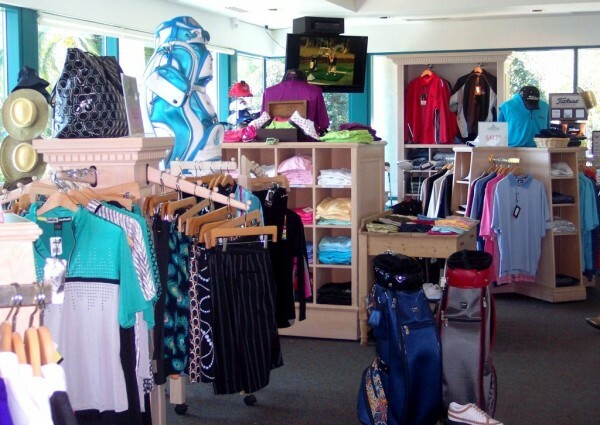 The full-service pro shop has a good range of attractive golf apparel for men and women, from hats to golf shoes. 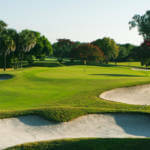 Equip yourself with a good set of TaylorMade golf clubs then there’s no excuse not to achieve that elusive hole in one!